In the previous lesson, titled “Basic Art Element — Color, Part 1” we looked at the basics of color and its relationship on the color wheel. In this lesson, color harmony (a.k.a color schemes), will be discussed. Color harmony is the relationship of colors that work well together. A harmony can be basic having only one color with several shades (monochromatic) or two colors that complement one another, or it can be a more advanced relationship involving a combination of multiple colors. There are many ideas for achieving harmony in our color palettes. These harmonies are based on the color wheel. A color wheel is a handy tool to have around as it helps the artist understand which colors work well together. Following are some illustrations and descriptions introducing some of the more popular color harmonies. The word “monochromatic” means one color and a monochromatic color scheme is made from the various tones, shades and tints that are surprisingly possible within a single color. Monochromatic colors work well together, producing a harmonizing and soothing effect. A monochromatic color scheme is created by choosing a single color from any of the twelve colors found on the color wheel, then using it along with its various tints, shades and tones. The example below is a monochromatic family. Complementary colors (a.k.a. 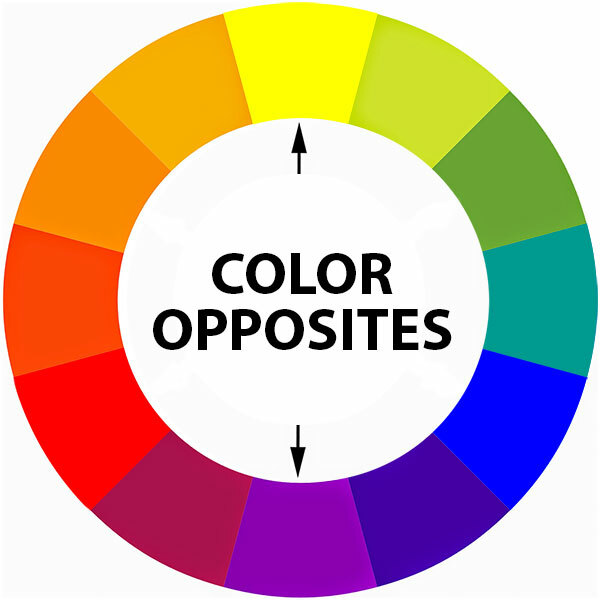 color opposites) are those that are located directly opposite each other on the color wheel. For example: violet is the complementary of yellow since it is located opposite of yellow on the color wheel. 1) When equal amounts of color opposites are mixed together they will cancel each other out resulting in a drab neutral gray. 2) When color opposites are placed next to each other, especially when fully saturated, they create the strongest contrast between them and will even create the optical illusion of appearing to vibrate. This illusion is most evident between red and green. A variation on the complementary color scheme is the split-complementary color scheme. Rather than the color opposite the key color on the wheel, the split complementary takes the two colors directly on either side of the complementary color. For example if your key color is yellow, you would select the two colors on either side of violet instead of violet to make up this harmony of colors. This scheme allows for a nicer range of colors while still not deviating from the basic harmony between the key color and its complementary color. It has the same visual appeal as the complementary color scheme, however, with less contrast and tension. The split complimentary color scheme is a safe choice for virtually any design as it is near impossible to mess up and always looks good. Analogous colors are groups of three colors that sit next to one another on the color wheel. One being the main or dominant color and two supporting colors. The effect of this color scheme can be quite dramatic as these hues usually work very well together in creating a sense of unity or harmony within the composition. When using this color scheme, choose one as the dominate color (usually a primary or secondary color), a second color to support, and a third as an accent. An accented analogous scheme (also called analogous complementary) is a combination of the analogous and complementary color schemes. It consists of colors which sit next to each other on the color wheel and a color that is directly opposite to these. The direct complement then becomes the accent color to create a dynamic contrast against the dominant color grouping. This is a great way to add warmth to a cool analogous color pallet or a cool accent color to an otherwise warm color scheme. 1) This color scheme works best when the number of colors used are limited to four. 2) A good time to use this scheme is when three closely relate colors are dominating a design. Adding the contrasting color provides a surprising accent for the composition. 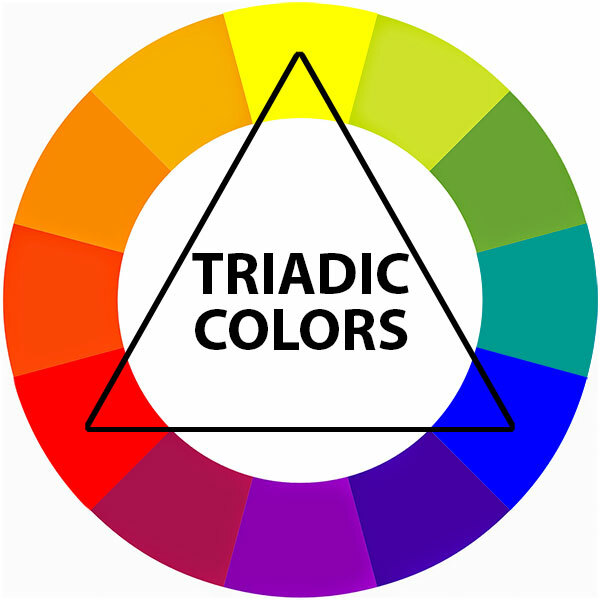 A triadic color scheme is made up of three colors which are equally spaced from one another on the color wheel forming an equilateral triangle. 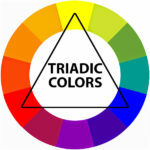 Thus every fourth color on the color wheel will make up part of a triad. 1) Work with only the three selected colors in your triad and their mixes. 2) Make one of your colors dominant with the other two acting as subordinates. 3) Add variety to your design by including different shades, tints and tones of your triad colors. Test your knowledge of Color. Take this simple test. If you enjoyed this lesson, be sure to check out another one in this series. Color is the element of art that involves light. It is produced when light waves strike an object and are reflected into our eyes. It consists of three properties: hue, intensity, and value. Hue — This is simply the name that is given to a color, such as red, yellow, blue, purple, green, orange, etc. Value — This is the lightness or darkness of a color. A color’s value changes when white or black is added. Adding white creates a “tint” of that color and adding black creates a “shade”. 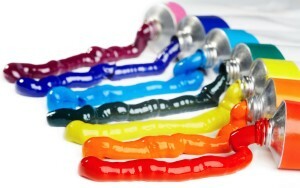 Using color effectively in the creation of art involves understanding three basic areas: the color wheel, color value, and color schemes or as it is also referred to, color harmony. The color wheel (sometimes called a color circle) is a handy tool often used by artists and interior decorators as a visual aid in understanding the relationship between colors. It was developed in 1666 by Sir Isaac Newton when he took the color spectrum and bent it into a circle. The color wheel is a circular chart divided into 12 sections with each sector showing a different color. It is made up of three different types of colors – primary, secondary, and tertiary. The term “tertiary” means third, by the way. Primary colors are red, yellow, and blue. These colors are equally distanced apart on the color wheel. 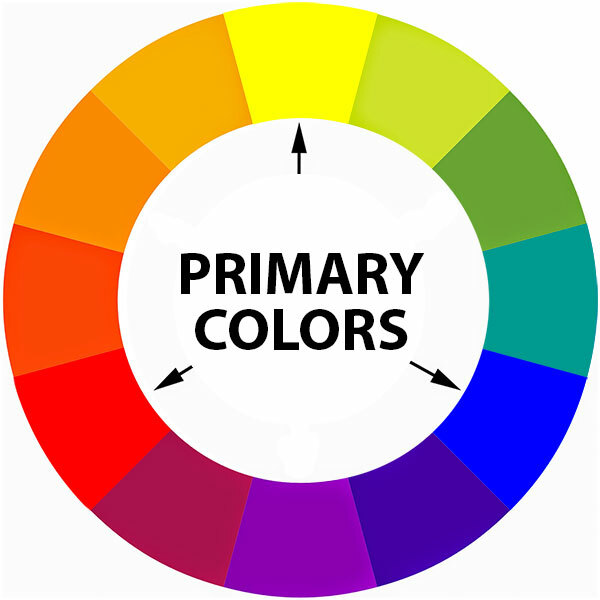 There only three primary colors and they are the most basic colors on the wheel. They cannot be created by mixing any other colors together and can only be derived through natural pigments. All other colors found on the color wheel can be mixed from these three basic colors. Secondary colors are orange, green and purple (or violet). These colors are created from mixing equal parts of any two primary colors together. Tertiary colors are red-purple, red-orange, blue-green, blue-purple, yellow-green, and yellow-orange. 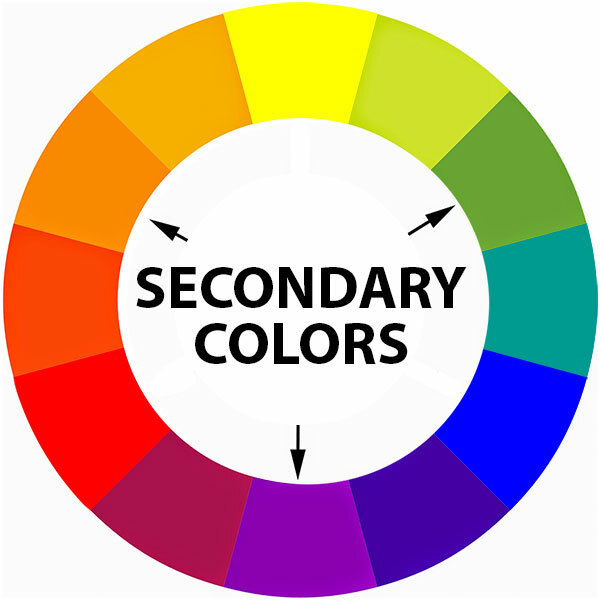 There are six tertiary colors and they are the result from mixing equal parts of a primary color with a secondary color. The proper way to refer to tertiary colors is by listing the primary color first and then the secondary color. That’s why tertiary colors are referred to by a two word name. Color also has a value. Value is a measurement to describe the lightness or darkness of a color. It is determined based on how close the color is to white. For instance, lighter colors such as yellow will have lighter values than darker colors like navy blue. A good way to see the difference in the values of colors is to look at the greyscale. White is the lightest value, while black is the darkest. Middle gray is the value halfway between these two extremes.  The value of a color value can be affected simply by adding white or black to it. By adding white to a hue, a lighter value is the result. 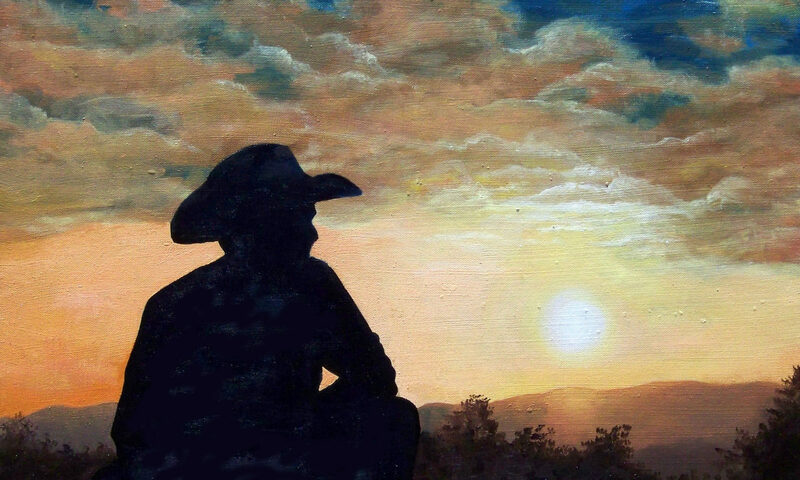 Lighter values are called “tints”. When is black added to a hue, the value becomes darker, creating a “shade” of that color. See example below. The temperature of color is how we perceive a particular color, either warm or cool. Warm colors range from red to yellow on the color wheel, whereas cool colors range from blue to green and to violet. Each temperature takes-up one-half of the color wheel (see images below). Somewhere in the green and violet spectrums the temperature changes between warm and cool. Neutral colors do not appear on the color chart and are neither warm nor cool. They are called neutral because they lack color and are derived by mixing equal parts of color opposites together (i.e. red + green, blue + orange, or yellow + purple) resulting in drab looking grays. Black and white are also consider neutral because they are neither warm or cool and do not change color. This lesson on color continues in part 2 where color harmony is discussed. Test your knowledge of color by taking this simple online test.